WAIST HIGH: Bake Town: The All Bakersfield Blog. 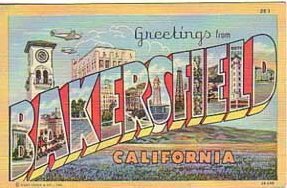 Bake Town: The All Bakersfield Blog. Welcome to the fold: Bake Town. Finally. All Bakersfield. All the time!